EXCELLENCE – Ultrasonic clean and deodorise blinds to remove all mould and dirt to make old blinds look new again and to clean Windows, Screens and Tracks so they are streak free and sparkling. CARING – At all times caring and respecting our customer’s wishes. SAFETY – Using only clean and green cleaning products to protect our environment and the health of our customers. INTEGRITY – To never cut corners, be honest with our customers and always do what we say we will do. LEADERS – By using the latest cleaning methods and products to guarantee great results. 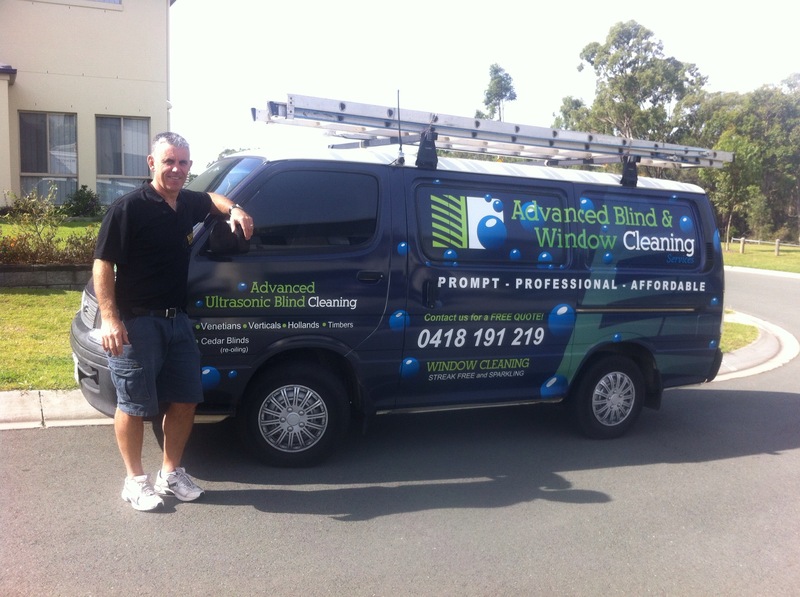 Advanced Blind And Window Cleaning is a family run business servicing Brisbane and the local communities around the Redlands. We are live in the Redlands and have been working with families and business in the area for the past 20 years. 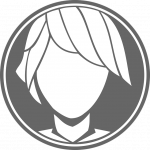 We have built up a reputation with many local real estate agents, businesses and families and we love being able to ensure a quality and professional job to our loyal and local clients and customers. Being a local family operated business means not only serving the local community but actively being a part of it. 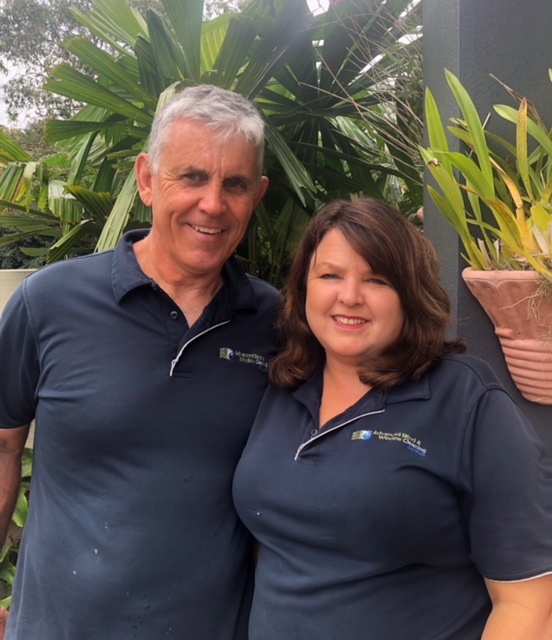 it’s important for us to support local events and other businesses around the Redlands and the greater Brisbane region. It’s that support and commitment that keeps smaller businesses alive. So thank you for your support and we look forward to seeing you soon. NEED PROFESSIONAL BLIND SERVICES? GET IN TOUCH TODAY! I was so impressed with the professionalism of this company, Craig arrived on time and got stuck in straight away. All the blinds were cleaned inside and out and they stayed clean far longer than when I clean them myself, I am really really happy.